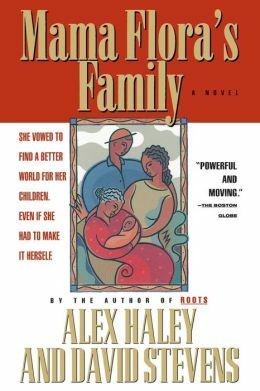 Mama Flora's Family is the 1998 TV mini-series based on the novel penned by the legendary Alex Haley. Mama Flora is 3 hours of wonderful stories chronicling the life of Flora Palmer and her family. It spans the entire 20th century and is simply amazing. And includes major historical moments such as the Great Depression, both World Wars, and the Civil Rights Movement. 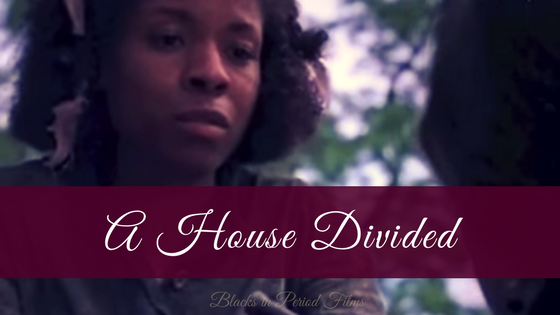 It covers a host of real life issues that would have affected a Black American family during that time. In the title role Cicely Tyson (who can do NO wrong) plays the older Flora Palmer. While Erika Alexander ( Maxine Shaw from Living Single) plays a younger Flora. These are the most recognizable names. But everyone in the cast put in touching performances. Many a tear were shed. With this film you'll be smiling uncontrollably one moment and then the next you'll be tearing up. The ups and downs of Flora's life perfectly mirror real life. Many social topic were touched on. Racism, poverty, classism, colorism within the Black community,sibling rivalry, the list goes on and on. At the center of the story is Flora's life but the stories of her descendants beautifully intertwine together to tell the story of a strong family. I really recommend it! I have heard so many praises from my father about this show!! Wish i could find the episodes to this show somewhere so i can see what the hype for this show is about!